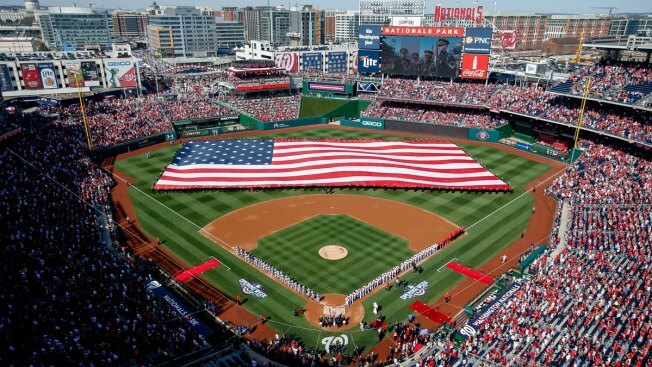 The Washington Nationals are auditioning anthem singers this weekend. The Nationals announced the auditions on social media on Feb. 17. Now, the first 50 candidates to apply have been invited to try out at Nationals Park. Each performer gets to sing "The Star-Spangled Banner'' before a panel of judges Saturday. The public can't watch the auditions but winning performers will sing during the 2017 season.